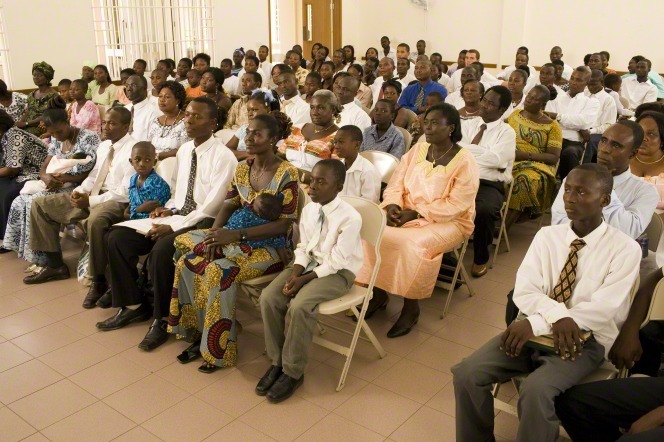 The Church reached 30,000 official congregations this month for the first time in its history. This milestone has taken a significant amount of time to reach due to decelerating congregational growth rates in the 2000s and early 2010s. The number of official congregations reached the 10,000 milestone in 1979 and the 20,000 milestone in 1992.